Alberto is an Associate at Von Wobeser y Sierra. He is a key member of the following areas of the Firm: Commercial Contracts, Corporate, Structured & Project Finance, Energy & Natural Resources, Mergers & Acquisitions, Joint Ventures, Oil & Gas and Private Equity. Prior to joining the firm he obtained experience in various top law firms. 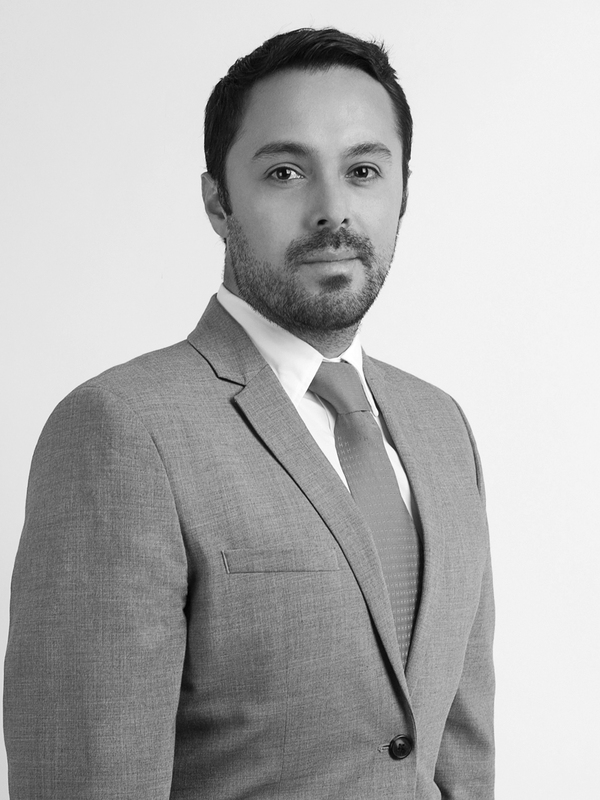 Additionally, he is an expert in matters of corporate governance, due diligence, in the elaboration, review and negotiation of complicated commercial contracts, including mergers and acquisitions for Mexican or foreign leading companies doing complex and sophisticated transactions in Mexico. Furthermore, he has participated in major transactions regarding Energy & Natural Resources and Oil & Gas Practices. Master of Laws Degree (LL.M) in International and European Business, Competition & Regulatory Law from the Freie Universität, Berlin. Spanish, English, Japanese and basic German.